You could tuck yourself away in the Castello di San Marco, a converted baroque 17th century castle with stunning views of the Ionian Sea; or you could try the boutique Monaci delle Terre Nere: an ancient monastery set deep in the grounds of the Mount Etna National Park. 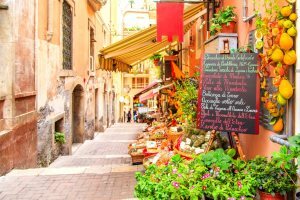 Sicily has a deep cultural history, the evidence of which is all around you... Why not get out into the countryside and explore the old ways, or even better, try the local delicacies, the flavours of which differ from region to region? Another great way to discover this flavour of Sicily is to take part in a cookery course at one of our hotels. 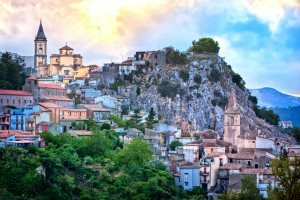 Sicily, despite its size, can be a busy island - particularly in the summer months when it sees a high influx of tourists. 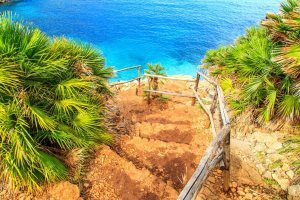 We recommend getting away from it all, and exploring the hinterland, the quiet olive groves, the hidden coves in the west and the drama of the vast interior.